Welcome to Day 1014 of our Wisdom-Trek, and thank you for joining me. Hello, my friend, I am Guthrie Chamberlain, your captain on our journey to increase wisdom and create a living legacy. Thank you for joining us today as we explore wisdom on our 2nd millennium of podcasts. 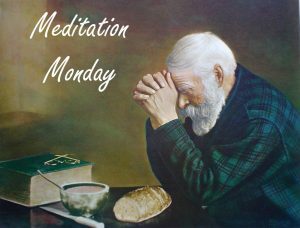 This is Day 1014 of our trek, and it is time for Meditation Monday. Wow…from one extreme to another. When seeking to be a witness for Jesus, the words we say (or don’t say) are very important; but of far greater importance and impact is the message that comes from our heart, which is an expression of who we are. This message speaks so much louder than what we say. 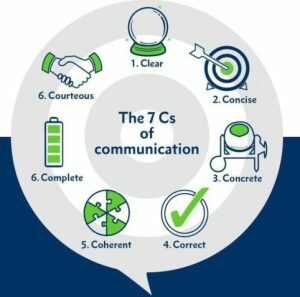 “People don’t care how much we know but rather how much do we care?” Do we communicate the love of Jesus? If not, our words, no matter how eloquent, may have a boomerang effect and do more to drive people away from Jesus rather than draw them to him. 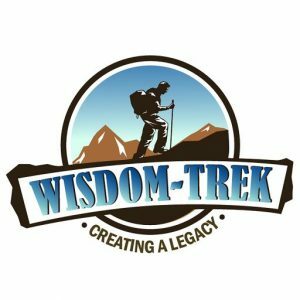 If you would like to listen to any of the past 1013 daily treks or read the daily journal, they are available at Wisdom-Trek.com. I encourage you to subscribe to Wisdom-Trek on your favorite podcast player so each day will be downloaded to you automatically.